Painsley Catholic College was nominated by Entrust Music Service, the local music provider, due to the value that the school places on music at Painsley Catholic College and the wider multi academy. The school’s latest Music GCSE results were also impressive with a 100% pass rate and 78% ‘good passes’ (at the top grades 7-9). “Painsley Catholic College has always placed great value on music. 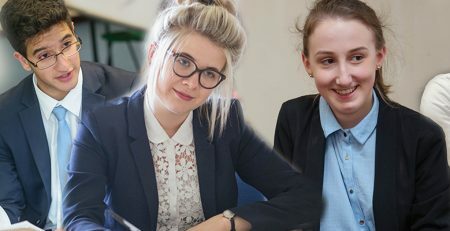 Not just as part of the curriculum, but also as an aspect that can enrich and add value to the school experience in a wider context.” commented Head of Music Miss Hannah Bennett. 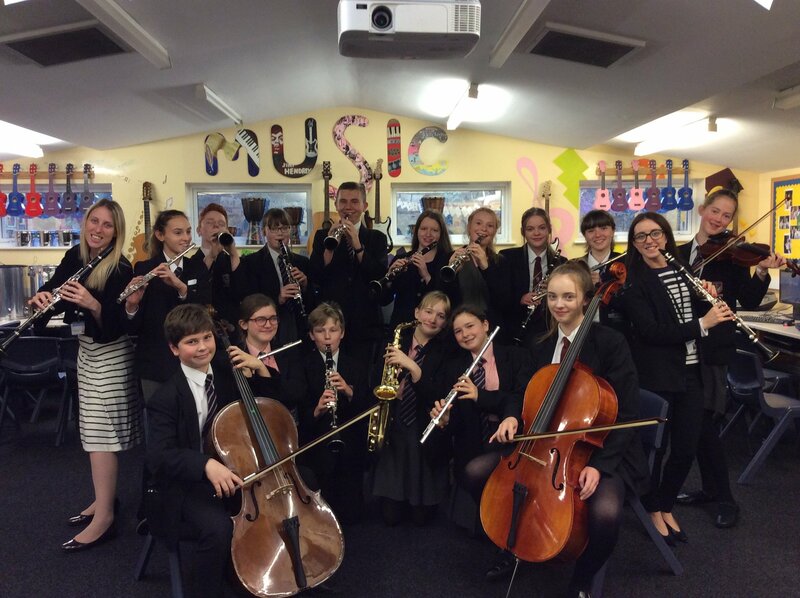 “Our current extra-curricular ensembles at the school include: Concert Band, Saxophone Ensemble, String Group, Champion Cellos, Flute group, Clarinet ensemble, Choirs and rehearsals for the upcoming musical performance of ‘Oliver!’”.